Al Norman has been helping communities fight big box sprawl since 1993, when he helped defeat a Wal-Mart in his hometown of Greenfield, Massachusetts. 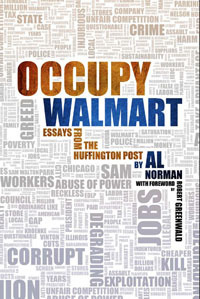 He is the author of three books about Wal-Mart: Slam-Dunking Wal-Mart, The Case Against Wal-Mart, and Occupy Walmart. 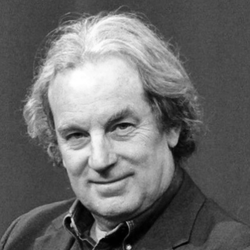 ​Norman's work has been featured on 60 Minutes, in the New York Times, Boston Globe, Forbes Magazine, the Wall Street Journal, and in several movies, including Store Wars, Talking to the Wal, and Wal-Mart: the High Cost of Low Prices. 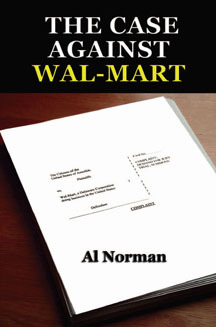 Forbes has called Norman "Wal-Mart's #1 enemy."